production: Bluebird Movie Enterprises Ltd.
A moving portrayal of post-war Vietnam, inspired by conversations Ann Hui had with Vietnamese refugees, known as "boat people," when she was still working in television. 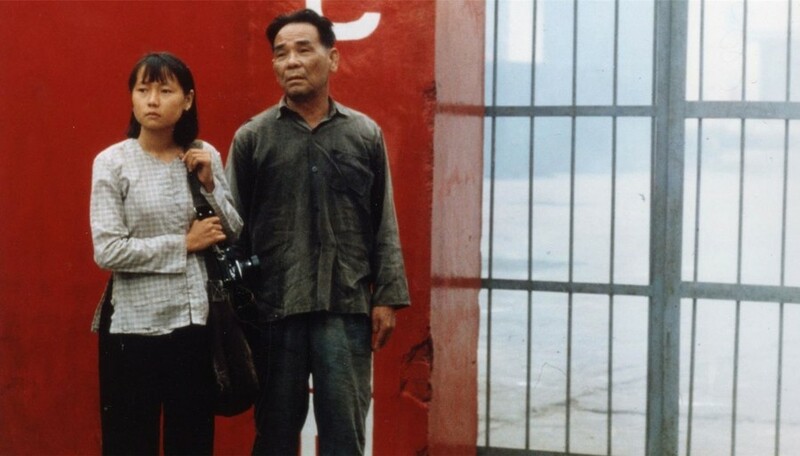 The final film of her "Vietnamese Trilogy" takes on the perspective of a Japanese photographer, Shiomi Akutagawa (George Lim), who returns to Danang in 1978. Three years after the fall of Saigon, he is invited by the communist government to show the world the prosperity of the newly established country. But the reality Akutagawa discovers is very different from the official slogans. The country is ridden by poverty, which the photographer discovers through the story of little Cam Nuong (Season Ma). He also visits a work camp where Minh (one of the first roles of Andy Lau) is sent after he tries to steal Akutagawa's camera to finance an illegal boat journey to Hong Kong. The controversial topic, which the Vietnamese government tried to suppress, cost Ann Hui a Palme d'Or nomination. The film was initially selected to for the main competition in Cannes in 1983, but under the pressure from French government, desperate to have good relationship with the Vietnamese authorities, the film was rejected and shown out of competition, as a surprise film.